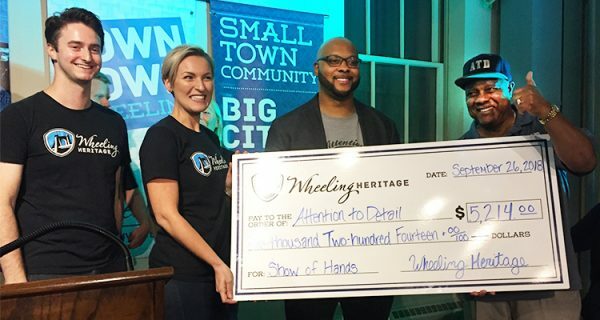 Who will take home at least $3,500 on Wednesday from Wheeling Heritage’s Show of Hands competition? Will it be Will Wallace from Clientele Art Studio? 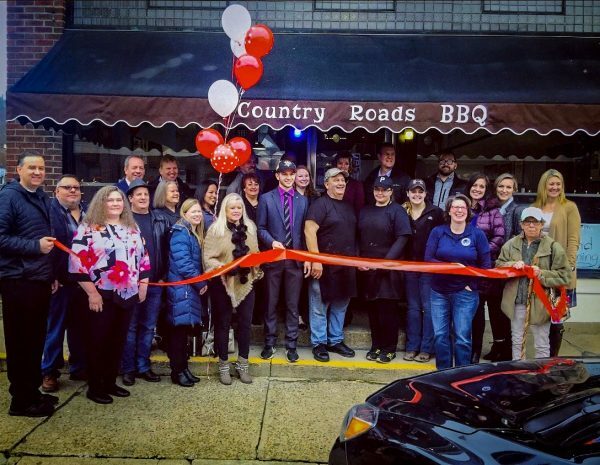 Or could Kyle Phair and family smoke the competition with Country Roads BBQ? Maybe Kelley and Chris McCoy from RNR Discovery & Learning Center will build on their reputation. Or will SweetZekes Coffee Company’s Pamela and John Clark stir up the crowd? We will find out after the four contenders make their presentations on Wednesday, Jan. 23, at the Artisan Center, 1400 Main St., Wheeling. 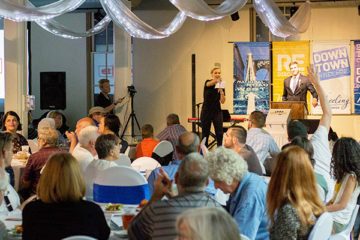 The four presenters were selected from 13 applications that were received, according to Alex Weld, project and outreach manager of Wheeling Heritage, the agency who created the crowd-sourcing event. “It’s become a little more small-business focused, more “Shark Tank”-ish,” she noted. “It has a pitch feel, but is still community funded.” While non-profits have the opportunities to apply for grants and to ask for donations, small businesses don’t always have a funding mechanism, she explained. “[This event] fills that gap.” Show of Hands also offers networking opportunities. “Winning is not always the best part.” Just getting your name out there in front of a couple of hundred people is quite a benefit, Weld noted. 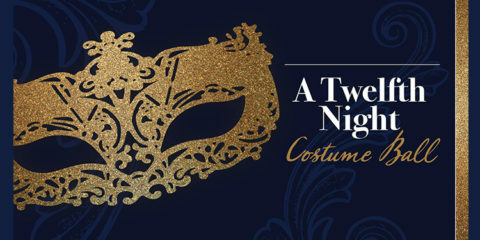 Doors open at 6 p.m. with music provided by Matt Hill and Aaron Carey. The four-minute presentations begin at 6:30 p.m. 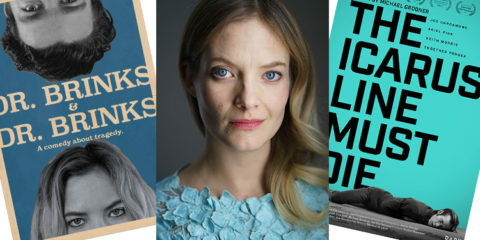 The audience may ask up to four questions of each presenter. Then, the voting begins. Attendees can pay $5 at the door and will be entitled to one vote. During tallying time, audience members who have paid an additional $5 at the door, can make a one-minute community announcement. Also, Attention to Detail, the Show of Hands most recent winner, will update the audience on what has transpired at the business since they took home $$5,214 on Sept. 26. Prize money comes from sponsors and from money collected at the door. Orrick is the event corporate sponsor, and Friends of Show of Hands include: Dave and Beth Weaver, Wheeling Volkswagen and Subaru; Dr. and Mrs. Dan and Debbie Joseph — Joseph Orthodontics; Brian Joseph — Touchstone Research Laboratory; Fuzz and Barb LaRue; H. Lawrence Jones; Kennen & Kennen Realtors; Warwood Armature; and a private donor. Show of Hands committee members include Jake Dougherty, Melinda Koslick, Steve Johnston, Michael Biela, Ron Scott and Valerie Piko. Prior to the event, join friends at a happy hour from 5-6 p.m. at River City, on the first floor of the Artisan Center. From left, Jake Dougherty and Alex Weld of Wheeling Heritage; and winners Jeff Johnson Jr. and Jeff Johnson Sr. at the September Show of Hands event. 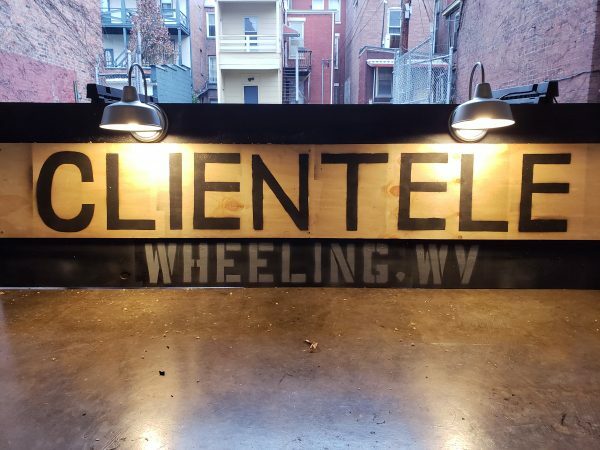 Clientele Art Studio‘s concept was to be a place to highlight Wheeling’s art. We offer rentable studio spaces for artists who need a permanent work area as well as an indoor/outdoor gallery space, which is also available to rent. We utilize the studio space to host an event a month, focusing on a certain theme or group of local artists. For example, our [December] show was a fundraiser for the Greater Wheeling Coalition for the Homeless. It featured several area tattoo artists and raised over $3,200. 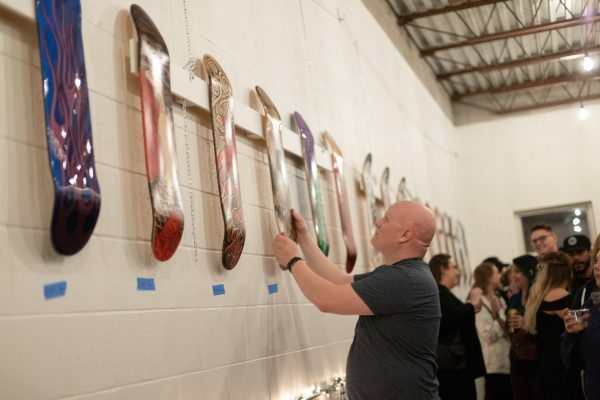 An event on Jan. 19 showcased the art around niche motorsports. It included a couple from Wellsburg who have created Pittsburgh Moto, a magazine that chronicles motorcycle customization. Our main selling point is that we offer an alternative space in Wheeling’s (and the great Ohio Valley’s) arts community. There are few spaces where alternative artists, ones that don’t fit into the traditional molds, can showcase their talents. Before opening Clientele, we knew too many artists who were leaving the area to pursue a career in their art. If we can help facilitate some to stay in area, then the Ohio Valley will be a better, more beautiful place. When Clientele was started, it was not for a financial gain or personal recognition. Clientele was founded to fill what we saw was a void in the area. We still have our day jobs. This is why funding like Show of Hands is vitally important. Will Wallace at the December event held at Clientele Art Studio. Growing up in Wheeling, you are constantly fed the line that this area is either dying or long past its heyday, or a place for our parents. When I returned home after college, this idea persisted for another year or so. Eventually, I realized what Wheeling’s potential could be. I feel the only reason places like Clientele are not in the valley right now is because they have not been opened yet. Wheeling has a wealth of very talented artists, musicians and writers. Giving them an outlet will only enhance Wheeling. I was born and raised in Wheeling. I grew up in Woodsdale, went to Bishop Donahue for high school and graduated from WVU in 2012 with a bachelor’s degree in civil engineering and mining engineering. I was fortunate enough to graduate college with a job offer locally and still work there. In 2013, I became more involved in community projects when I joined the Wheeling Young Preservationists (WYP). Since then, I’ve held board positions on both WYP as well as OVConnect. Both have introduced me to so many similar people who are interested in seeing Wheeling succeed. I have also renovated an apartment building in East Wheeling, which led me to the building Clientele resides in. Where is (or will be) your business? Clientele Art Studio is located at 43 15th St., which is less than a block away from Central or the City-County Building. We are currently only open to the public during events. The funds from Show of Hands will help by replacing the original stoop with a handicap accessible ramp as well as front deck area will allow more people to attend our events, and expand our footprint in order to host larger events. Yes and no. I always knew that the building Clientele is housed in had potential, it just took a while to figure out what exactly our concept should be. I took inspiration from galleries in Cleveland; Pittsburgh; Thomas, West Virginia; and Columbus to develop the concept for Clientele, and in particular, a place in Columbus called Blockfort, which offers similar artist studios. Between work, the apartment building and now Clientele, I don’t get much free time, but I do enjoy playing music with Concrete Teepee, the band I am a part of. I generally enjoy interacting and meeting new people, traveling and getting involved with things in the city. Opening Clientele has allowed me to do all of these things, as I’ve already met so many new artists and makers from the area, and I’m proud to get to share this space with the community. Country Roads BBQ is focused on offering a fast-casual dining experience for the Ohio Valley. We want the working class to be able to go somewhere for lunch and find a high-quality meal for under $15. Most people only have 30-60 minutes for lunch, so our business allows for a quick take-out and dine-in experience. 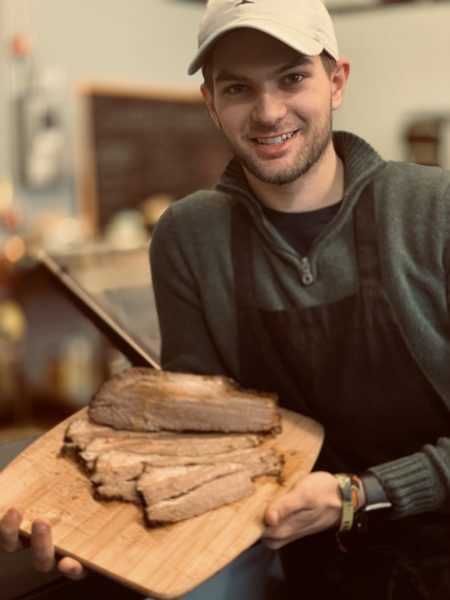 We offer a traditional Texas-style BBQ, which is smoked brisket, pulled pork, pork spare ribs and grilled chicken breast. Our goal is to create a scalable business, which will be used to hire new employees, create tax revenue for the city and, ultimately, develop the Wheeling market. Show of Hands is a huge opportunity for us to expand and hire new people. By winning this money, we could renovate our food truck, hire new staff and attend more events throughout the summer. A vote for us is a vote for delicious BBQ at your local festivals and events! Wheeling is where I grew up, and a city I’ve always loved. 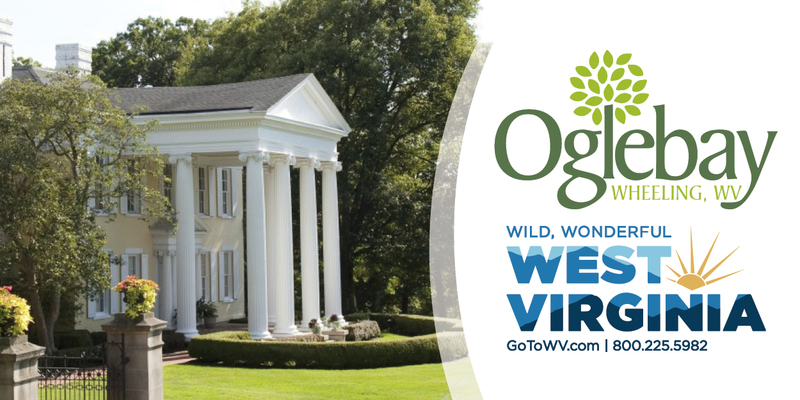 The history behind this city is what makes it unique from other cities across the United States. There are a lot of opportunities for people to develop markets and create new business here, due to lack of competition. I want our business to help develop the food culture for Wheeling. Our goal is to work with other local restaurants in creating a unique experience for Wheeling. If there are more food options, art scenes and business opportunities, I believe Wheeling will begin to see a comeback. My name is Kyle Phair; I was raised here in Wheeling. I played baseball and graduated from Wheeling Central in 2012. 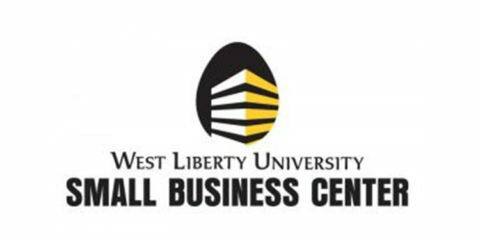 I then studied economics at West Liberty for a year, before transferring to WVU to study finance and marketing. During my time at WVU, I was the president of the Student Investment Club, treasurer of Alpha Kappa Psi (oldest business fraternity in the nation) and was on the sponsorship committee for TEDxWVU. Through my junior and senior year, I interned with the largest college media company, where my responsibility was marketing and sales management. During my first year of the internship, I achieved high sales and was ranked in the top 7 percent of the country, out of 671 people. In my second year of the internship, I managed a group of 25 interns in the selling of print, digital and mobile advertising. We achieved sales of over $113,000 in a three-month period. After graduating with a bachelor of science degree in business, I returned to Wheeling to help develop my father’s business. Our location is 56 Carmel Road, Wheeling. We are located right next to Miklas Meat Market and down the street from Ye Olde Alpha and Frederick’s Salon! We are going to use the money to renovate our food truck. 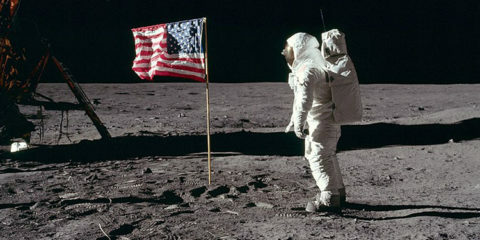 We’ll use the money to pay for direct material and to hire local businesses to help us fix it. We also need to hire a local graphic designer to create artwork for the front of it, as well as new equipment and refrigeration for the interior. It has been a dream of my father’s to own a restaurant in Wheeling since 2008. For me, I care deeply about my roots, and for the people who’ve helped me get to where I am in life. I owe much of my success to many people from Wheeling, especially my parents — Scott and Jill Phair — [as well as] Jamie Conlin, Dr. Joseph Viglietta, Theresa Fultz and many other professors from Wheeling Central and West Virginia University. Over the past few years, I’ve thoroughly enjoyed traveling the country to learn about art, history and music cultures. 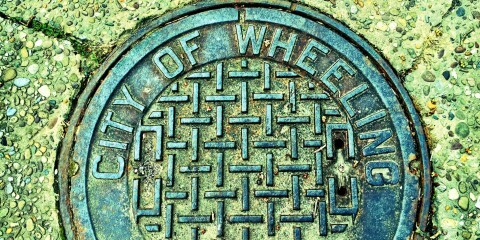 I believe we can take a lot of what we learn from other cities, and apply them to Wheeling! I also really enjoy reading business books, while listening to vinyls from Nail City Record! 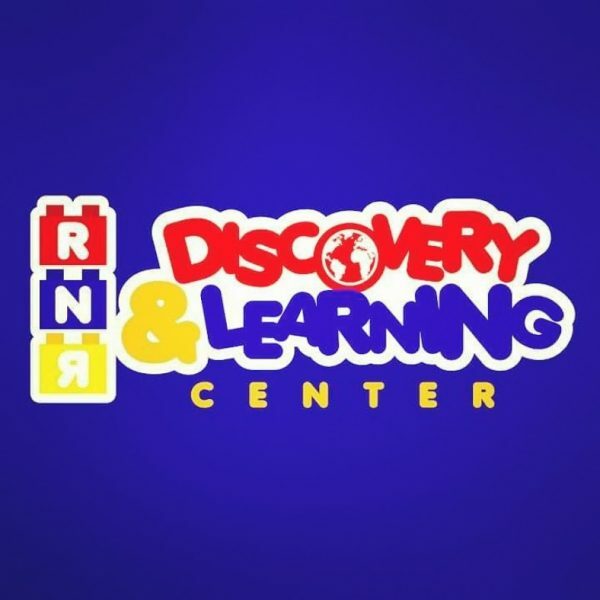 RNR Discovery & Learning Center is a fun, safe, educational resource for the community and surrounding areas. Everyone is welcome, and we have a no-tolerance policy of bullying. 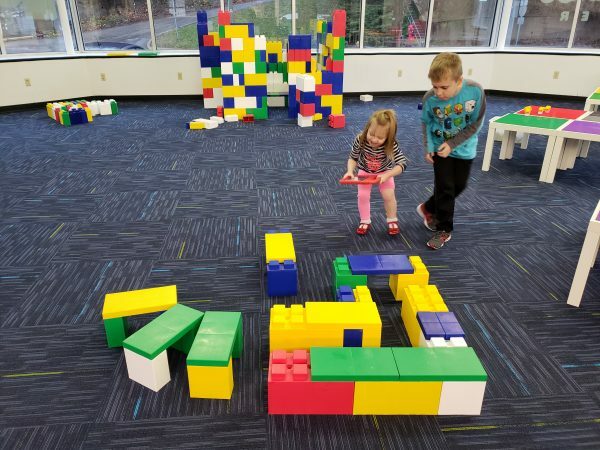 The center is 3,800 square feet of Lego; Lego education; Duplo; Megablock; Everblock; Meeperbots; Wonder Workshop; Dash, Dots and Cue Robots, plus two interactive floors. The Dash and Dot Robots along with Lego education kits we currently have are portable and for use in classroom settings for pre-k through fifth, allowing us to mobilize and come into schools or facilities. The two interactive floors provide play through movement and a great break between focused activities. We have room for parties, meetings, organizations, and are able to host fundraisers and field trips, offering a wide variety of hands-on, interactive activities where creativity can grow and flourish. Children are meant to learn through play, and we help cultivate their curious nature. We use engaging technology along with bricks of all sizes. We have year-round programs that promote learning through play, the power of play, STEM (Science, Technology, Engineering and Math) and STEAM (STEM with the Arts included) concepts. Our center offers something unique to Wheeling; there is no other business like ours. 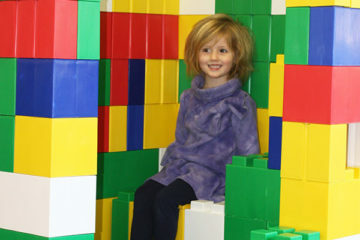 We offer the combination of Lego, along with an opportunity to build functional, working pieces like chairs and forts with Everblock, coding and robotics, and an interactive playroom. We want to expand our current offerings by being able to purchase more STEAM education kits, additional robots, and some 3D printers and pens. This expansion would include portable kits for use in a classroom setting for sixth grade and up. 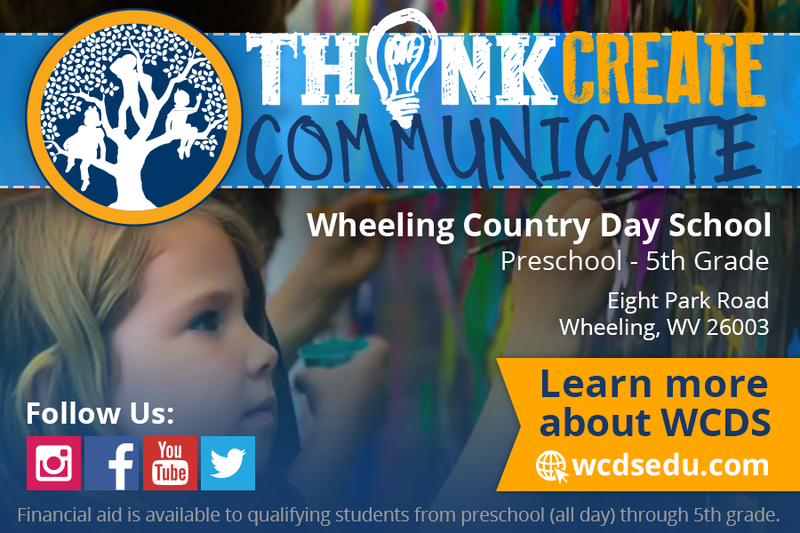 We want to help Wheeling expand and grow, to continue to be a great place to raise a family. To expand the current offerings to families for indoor fun, as well as form partnerships between those businesses. 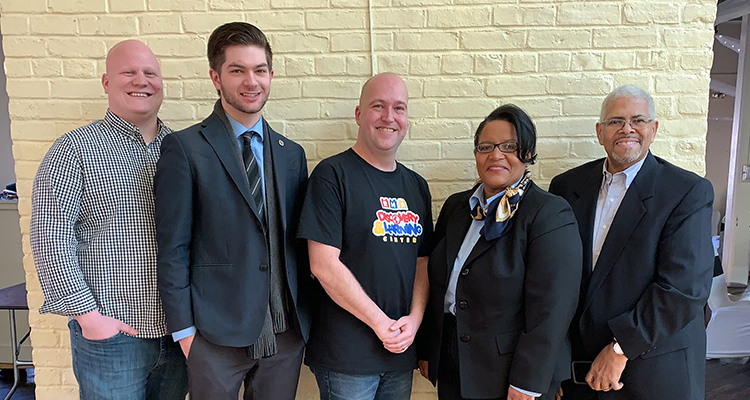 We would love to see a collaboration between all of the small businesses for families and kids in Wheeling, and we have begun having those conversations with several owners. 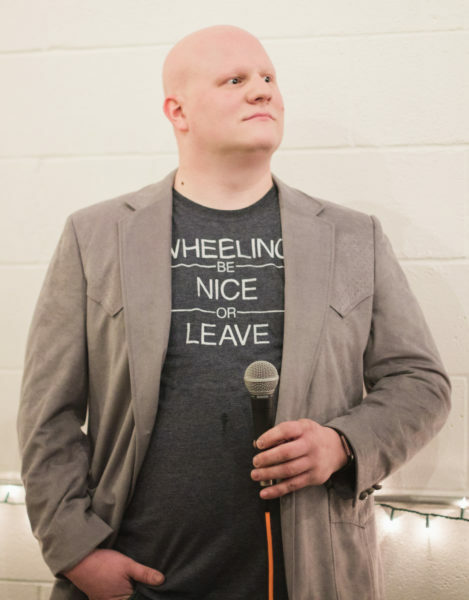 Owner Chris McCoy grew up in various areas of Wheeling, attended Wheeling Park High School and then attended West Liberty with a business and accounting focus. He has worked for several businesses in the area until deciding to pursue a business venture of his own. Chris is currently working full-time at RNR Discovery and Learning Center. Owner Kelley McCoy grew up in Canonsburg, Pa., attended Canon McMillan High School and started her college career at Geneva College as a music education major; she transferred to West Virginia Wesleyan to obtain a combination degree in business, public relations and music. She worked for Joy Global in Houston, Pa., for six years in sales, and currently works full-time for Oglebay HR as recruitment manager. Kelley is currently working part-time at RNR Discovery and Learning Center. Our project plan is roughly $9,500; we would like to use the funds from winning toward a much-needed locked electronic charging cart, WeDo 2.0 Lego robotics kits, additional kits for our current robots to provide the artistic elements we’re currently missing, as well as new robotic offerings, and 3D printers and pens. Rylee McCoy, 2, and Robert McCoy, 8, enjoy the family business. Our business has been about three years in the making. We’ve been researching, developing and planning. We considered some franchises, but we really wanted the freedom to bring in what we were familiar with and what we thought would work best in our area. We watched as STEM education took hold in various areas, when it became part of the grants our schools were applying for and receiving, we knew we had the right ideas. Our son Robert is one of the main reasons we decided to pursue a business primarily for kids. 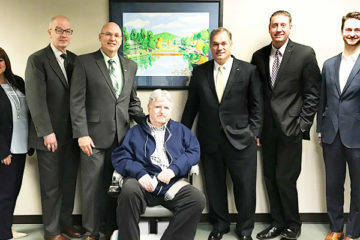 We realized quickly as he grew up there was less for him to do in Wheeling, and we found ourselves often traveling to Pittsburgh or farther to be able to participate in activities that interested him. Robert is now 8 years old, and he is so excited about the recent opening of our center. Rylee, our daughter, is another large part in developing our center. Getting girls interested in coding, robotics and STEAM is so important for a changing career climate. We LOVE Lego! Honestly. Our family is very close; we enjoy spending time together doing just about anything from shopping, to our semi-annual beach vacations. When we aren’t at the center together, we enjoy good food, good friends, playing board games and music. 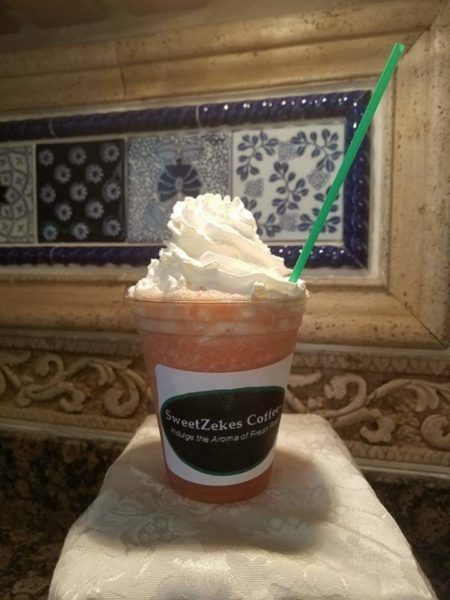 SweetZekes Coffee Company LLC. specializes in the production of hand-crafted, micro-roasted, high-quality, 100-percent Arabica coffee beans from around the world. SweetZekes Coffee Company is fondly named after Uncle Zenas Johnston (Zeke), who loved coffee and brewed a delicious pot of coffee to bring family members together, as well as strategically sharing coffee with city government officials to bring all ideas to the table to make the best decision on economic development, as the development director for Martins Ferry in the 1970s. While we are a very small fish in the huge coffee industry pond, technology and accessibility have allowed us to locally source and select our green coffee bean suppliers based on their commitment to securing the highest quality green Arabica coffee beans globally; in turn, these suppliers work directly with farmers, farmer families and like-minded cooperatives to ensure these small farmers and growers are treated with respect and dignity through the Central American Fair Trade Agreement (CAFTA) standards, labor practices and wages, and supports the development of more sustainable coffee farming, while families and communities have better access to food, basic health care, education (specifically for young children) and agricultural resources. We personally preview, roast, grind, press and taste every coffee bean before adding to our coffee offerings. During this time, we also assign a Unique Roast Profile to each coffee based on its personality characteristics that are complemented and enhanced through the right roasting process, (i.e., light roast, medium roast, dark roast, earthy, bright, tart, nutty, floral, cocoa, etc.). Based on these characteristics, we can then design and recommend food options (bakery, fruits, veggies, meats,) that pair well with each of these characteristics for everyday drinking enjoyment or for special events or catering. 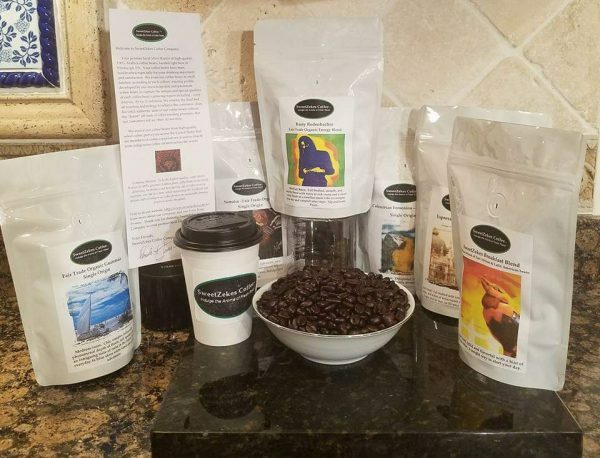 We currently offer 14 signature, single-origin and selectively blended fresh-roasted coffee beans for sale on our website, sweetzekes.com, and facebook page. Additionally, we have participated in various events this past summer through the end of 2018 including: Wheeling Farmers’ Market, Warwood Farmer’s Market, open house at Oglebay Institute Dance Studio, Oktoberfest, Oglebayfest and Warwood Christmas Market. During these events, we offer our bags of fresh-roasted Arabica coffee beans, fresh-brewed coffee (hot and iced), lattes (hot and iced), frozen lattes, Strawberry Blasts and hot cocoa. Wheeling is a positive part of Pamela’s hometown experience growing up in the valley. The current city renaissance creates the perfect opportunity to expand and launch a different face of our business that will complement and help replicate the “Wheeling Feeling” throughout the city, and I believe, throughout the Ohio Valley. Since the first recorded history of coffeehouses in the 16th century, these brick-and-mortar gathering places have been recognized as the “center of society”; a place for exchange of ideas and information; a place for entertainment; a place for reading and learning; a gathering place to meet family, friends and even those with whom you disagree. 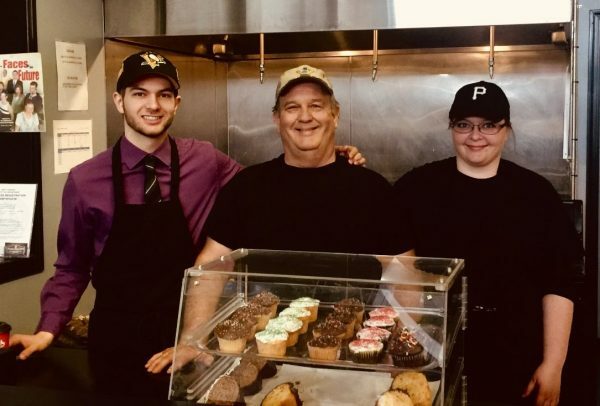 SweetZekes Coffee Company is a perfect partner for preserving the rich treasured history of Wheeling through sharing coffee-time stories and memories, while partnering with others to forge the bright new beginnings today, and shape the magical future for our children, grandchildren and generations to come. As good neighbors and citizens in the community, we plan to partner with community colleges and universities to create other small business apprenticeships, internships and educational discussions about helping students build the right skills and leadership competencies to achieve the career and entrepreneurship goals of their dreams. Pamela’s 30-year career has been in corporate retail operations, training and leadership development, including as a regional operations director with Starbucks Coffee Company, with responsibility for Western Pennsylvania, Upstate New York and Northeast Ohio. Pamela is currently a senior consultant with the telos institute organization, as well as a leadership, business and career coach for individual and team performance. Pamela graduated from Martins Ferry High School with honors, and pursued additional studies at Kent State University in business management and marketing. 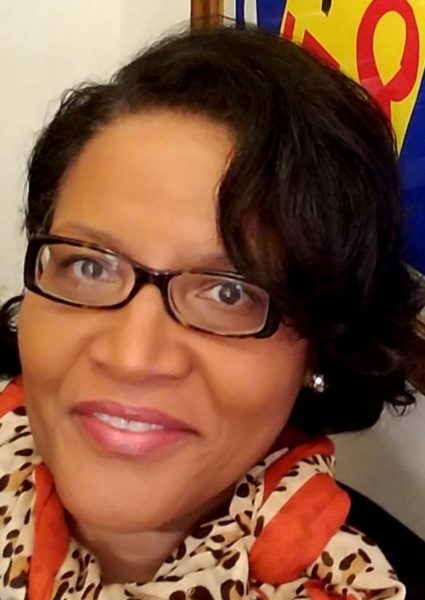 Pamela received her bachelor’s degree in social science from the University of Pittsburgh, and her master’s degree in organizational leadership from Robert Morris University. She is currently completing a doctoral program in instructional management and leadership at Robert Morris University. Pamela is a certified Myers Briggs Type Indicator (MBTI) instructor/interpreter, a certified ServSafe Food Safety instructor/proctor and a certified instructor/proctor of the National Registry of Food Safety Professionals (NRFSP). John was born and raised in Indianapolis Indiana, and graduated from Shortridge High School. John then studied architectural engineering technology at Sam’s Technical Institute (ITT Tech) in Indianapolis and graduated with his associate’s degree. John was relocated to Pittsburgh and enjoyed a 30-year career in corporate real estate, construction and site development with McDonald’s Corp. John is a certified computer-aided design drafting (CAD) technician and has also provided consulting services for various architectural and engineering firms. We have looked at commercial retail spaces across the city of Wheeling and in neighboring communities. Our interest has been narrowed down to a few locations including downtown Wheeling and in the Centre Market. Both of these locations will be positive catalysts for the continued strategic growth of the Wheeling renaissance, which SweetZekes is excited to be a part of. 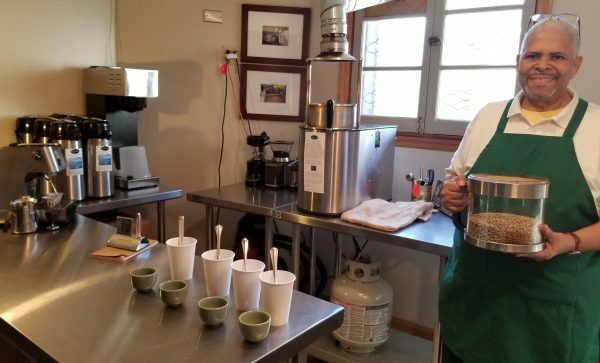 As we transform and grow our online business into a sit-down coffeehouse storefront, one of our main projects is growing our coffee roasting and our espresso-making capacity. This will entail applying funds toward an upgraded espresso machine and adding another coffee roaster to ensure demand is met for online and in-house roasting needs. Operating our own business together has been a longtime dream, as a way to do something we love and are passionate about together, and to be able to find a way to make a small positive difference in the day-to-day experiences of others. However, when Pamela traveled to El Salvador and had the opportunity to meet coffee farmers and families, drive and then hike into the very high altitudes of the coffee growing mountain slopes, pick and bag coffee cherries for half a workday, engage first-hand in the washing and drying process of the coffee cherries (naturally and in mechanical dryers), it was very humbling to think about the humanity represented in a small 8-ounce cup of coffee and the literal back-breaking sweat and tears it took to get the coffee in the cup. After returning from the trip, we both realized we would never look at a cup of coffee the same, and committed to going above and beyond to roast and brew the highest quality cup of coffee possible and share the farmers stories and community values in every cup including: respect and dignity for others, transparency, gratitude, tolerance, responsibility, cooperation and self-reliance. Feel free to share any personal information you’d like – family, hobbies, etc. We enjoy volunteering and mentoring and were a Big Brother and Big Sister couple for 10 years in Pittsburgh with the Western Pennsylvania program. We both enjoy reading, traveling, sailing, art and music, and spending time with family. Pamela also enjoys gardening and antiquing, while John also is an aviation and auto-racing enthusiast. Finally, having lived in Pittsburgh for 30+ years, Pamela and John are both avid Steelers, Penguins (we also enjoy catching Nailers games at WesBanco) and Pirates fans.